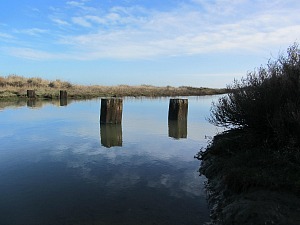 Welcome to this page, and thank you very much for your interest in this particular itinerary. We are always happy to answer any questions you may have at any time, and if you think you'd prefer a different itinerary, then please just let us know, as this can be organised. sampling wonderful local food and drink. 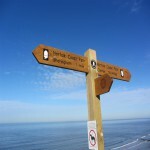 The itinerary can be altered to take into consideration staying in B&B’s instead of pubs if you would prefer. If you would like more details on the walk but still have questions or you would like to alter the walk, please fill out the enquiry form here and we can then discuss further requirements. 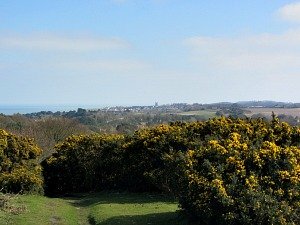 If you would like to go ahead and book the 4 day walking holiday as described on England's Great Walking Trails website, please fill out the booking form here . Once I have received this I will then send confirmation to check all the details are correct and that you are happy with everything. Alternations and questions can still be made at this stage. I will get back to you as soon as possible to discuss further details or answer any questions you may have. This particular trail has been created in association with England’s Great Walking Trails and is a 4 day walk along the diverse and stunning coastline of North Norfolk. This incredibly beautiful path will take you over sand dunes and beaches, national nature reserves, salt marshes and cliffs, coastal villages and Victorian towns as well as presenting you with amazing wildlife. You will be staying in high quality fine Norfolk pubs, a few of which are Cask Marque pubs, and sampling local food and drink along the way. *This price is based on 2 people sharing a room in excellent high quality Norfolk pubs. If you would prefer a slightly cheaper B&B option, please let us know and we can discuss this with you. Our price is based on two people sharing a room. If you are travelling on your own as a solo traveller, or if you are walking in a group but would like a single room, then the additional single supplement of £40 per person per night applies. Please bear in mind that the accommodation is of a high standard which is reflected in the price. If you would prefer a slightly cheaper option, B&B’s can be arranged. 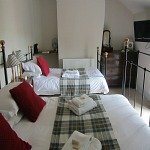 *This price is based on 2 people sharing a room in excellent high quality Norfolk pubs. If you would prefer a slightly cheaper B&B option, please let us know. 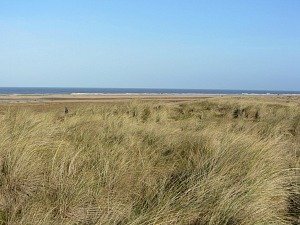 This is a beautiful walk along the Old Hunstanton golf course, the sand dunes and then over to Holme Nature Reserve, managed by the Norfolk Wildlife Trust and an important reserve for migrating birds, along board walks, through pine forests and onto the sea defence bank towards Thornham. 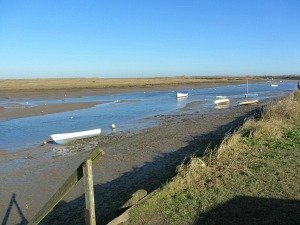 The next stretch takes you away from the coast bypassing Titchwell and arriving back at Brancaster, from where you take a board walk hugging the marshes towards Brancaster Staithe. 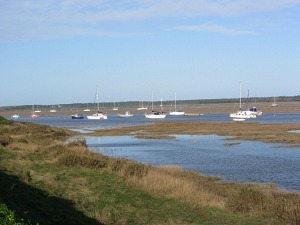 Stay the night in a fabulous Cask Marque pub with far reaching views over the salt marshes. From your accommodation you walk out of the door and onto the path! 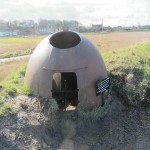 You have glorious views over the marshes as you head on along more sea defences, out towards the sand dunes and arriving at Gun Hill. 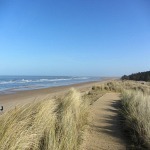 This next stretch takes in the famous and beautiful Holkham beach and continues on to your destination of the very popular working fishing port of Wells-next-the-Sea. Your accommodation for the night is a lovely independent pub sitting right on the edge of a green surrounded by Georgian houses. 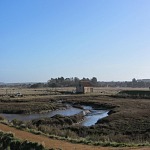 Heading through more wonderful salt marshes with incredible views towards Blakeney Point and the iconic old Lifeboat House which is managed by the National Trust, and you eventually reach the quay in the pretty village of Blakeney. 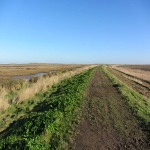 You can either stop at Blakeney for a shorter walk, or continue on for another 3 miles/4.8km to the village of Cley. You’ll spot the windmill at Cley in the distance and a short walk later you arrive in the attractive flint stone village of Cley. A very different day today. 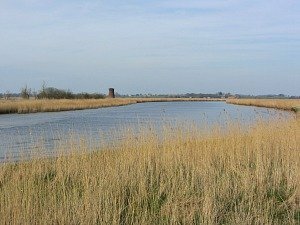 Heading on past Cley Nature Reserve which is one of the most important bird watching sites in the UK,The landscape changes dramatically today. 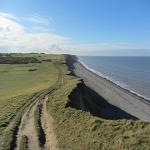 Starting with shingle at Cley beach to low-lying cliffs from Weybourne to Sheringham and up almost the highest point in Norfolk. 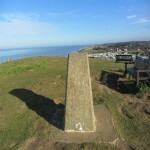 From here you can see the end of the walk in the distance, in the form of Cromer Pier. We go the extra mile. And with our accommodation choices, this is what you’ll get. It’s very important to us that your stay is just what you expect and more. We know that you want peace of mind that when you turn up to your accommodation you’ll be expected (! ), that the owners will be extremely friendly and helpful and that nothing will be too much bother for them. We also know that you expect beautifully clean bathrooms and bedrooms. Quality is key these days so we’ve made sure you’ll be able to relax the minute you walk through the door. All of the accommodation has been personally chosen by us. We have made sure we have visited each and every one of the places that we have picked for you, to ensure that you have the best experience once you arrive after your long day’s walk. For owners that weren’t accommodating to our needs, we crossed them off the list, and there were a few!! 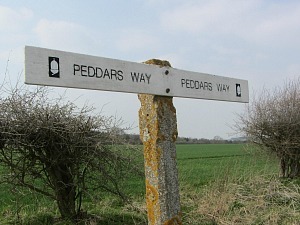 The accommodation for this particular trail is high quality Norfolk pubs and you'll be able to sample excellent local food and drink. 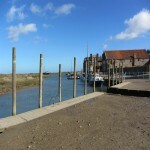 Bed and breakfast accommodation in personally chosen Norfolk pubs. We have taken the time to make sure you will be very happy with each and every night’s stay. Baggage transfer from each accommodation. A detailed information pack with guide book, OS maps, itinerary with places of interest and places for possible lunches, as well as directions to the accommodation with the name and phone number of the owner where appropriate (1 guidebook and relevant maps for up to 4 people, 2 for 5-7 people and 3 for 8 or more people). Emergency telephone support for us in the event of a problem. Lunches, dinners, snacks and drinks (unless you have requested packed lunches). Travel Insurance – please make sure you have travel insurance to cover this holiday. Transport for any rest days. Travel to/from Hunstanton and to/from Cromer. Additional nights used other than on the walk itinerary (e.g. 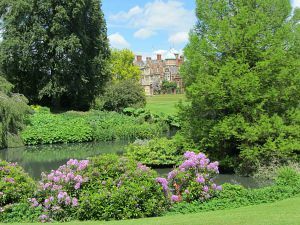 rest days, any additional days at the beginning or end of the walk for your own personal holiday not covered by the itinerary). 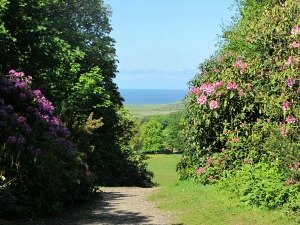 Rest days - add on approximately £45 per person per night. 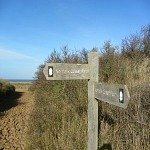 Detailed information on how to reach your accommodation at the start of the walk by car, or on foot from the bus station in Old Hunstanton, will be included in your holiday pack. 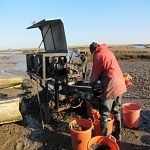 Old Hunstanton is situated on the west coast of Norfolk about 30 minutes north of King’s Lynn on the A149. Cromer is situated on the North Norfolk Coast about 45 minutes north of Norwich on the A140/A149. If you are driving to the start of your accommodation, we suggest you speak with the owners who will be able to discuss with you where you can keep your car during your trip. Calais to Dover and then drive to King’s Lynn in Norfolk (approx. 3.5hrs) or from the Port of Rotterdam to Harwich and drive to King’s Lynn (approx. 2 hrs). 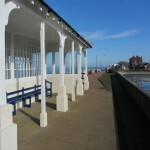 To/from Cromer: Cromer has a railway station served by the Abellio Greater Anglia network. Trains run to and from Norwich. To reach London you need to change at Norwich. The local bus service runs from King’s Lynn to Wells serviced by Lynx No 36 (http://www.lynxbus.co.uk/bus-times-fares/) and then from Wells to Cromer on CH4 (https://www.sanderscoaches.com/copy-of-5-north-walsham---holt). 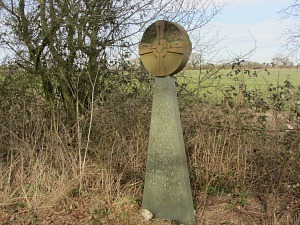 The airports closest to Hunstanton are Norwich International Airport and London Stansted Airport. If you need any further information, please don't hesitate to contact us on the details above. 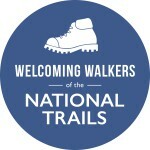 If you'd like to see what other walkers have said about the holidays we have organised for them, please click over to the testimonial page here. 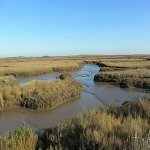 I very much look forward to helping you discover this wonderful coastal landscape with our Norfolk Coast Path itinerary 4 day walking holiday.